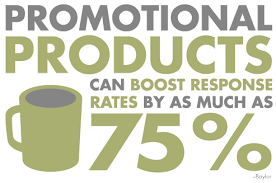 The Solution for ALL your Promotional Product Needs! You Name it & We put your name on it - Mugs, Pens, Notepads, Magnets, Waterbottles, Spirit Wear -Silkscreened & Embroidered Items & much more! 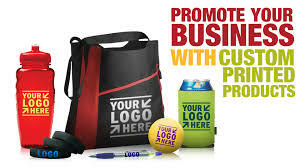 We take pride in helping you come up with something different & unique to help you get your business name out.